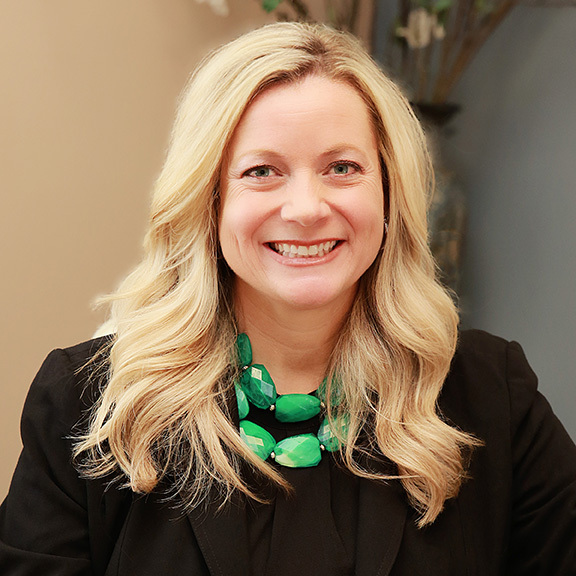 While Brooke Borg, Esq., specializes in helping entrepreneurs, she is also one herself. Borg, who established Borg Law Group in 2010, practices in the areas of estate planning, probate and business law. 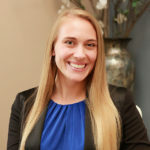 Because these can all be very personal subjects, she aims to form one-on-one relationships with her clients to better understand and meet their needs. Borg earned her law degree from the William S. Boyd School of Law in Las Vegas and has over 18 years of experience in her field. She belongs to the Nevada State Bar Association, the State Bar of Michigan, the Clark County Bar Association, and the Probate and Trust Section of the Nevada State Bar. She also is a member of Business Networking International.